BRRR needs YOU to volunteer! 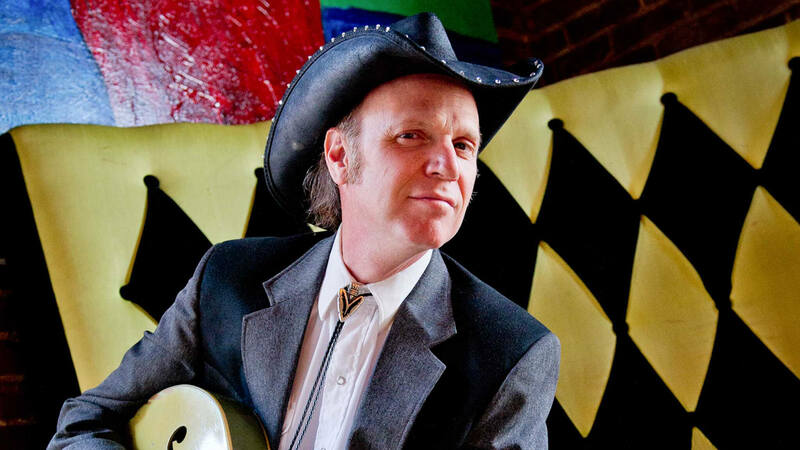 Volunteers play a very important role in the success of the Bristol Rhythm and Roots Reunion festival, and BRRR is very appreciative of all they do. The festival is this weekend, which means volunteers are needed now! In exchange for your work as a volunteer, you can receive a ticket to the festival. Part of a series on the rich history of Cades Cove in North Carolina, Voices of Cades Cove: Winds of Change is an interesting documentary on the history and culture of Cades Cove as the region undergoes incredible change and upheaval during the Great Depression and becomes incorporated into one of the most popular national parks in the country, the Great Smoky Mountains. 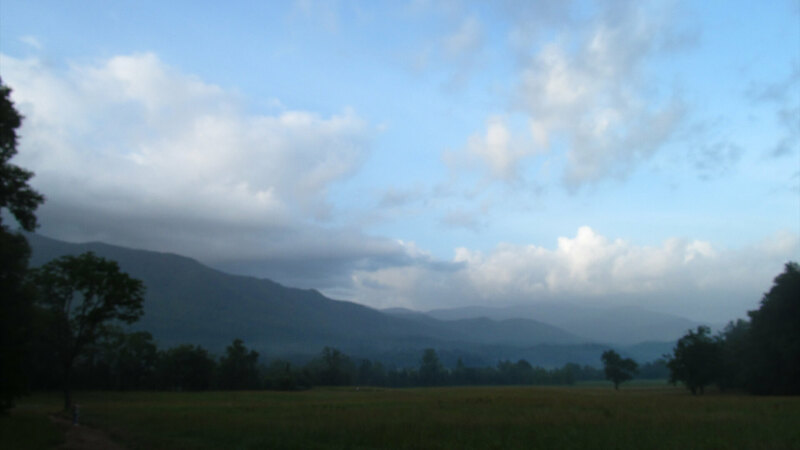 Join BPL for this free showing of Voices of Cades Cove on September 13 at 5:30 p.m. in the J. Henry Kegley Meeting Room. 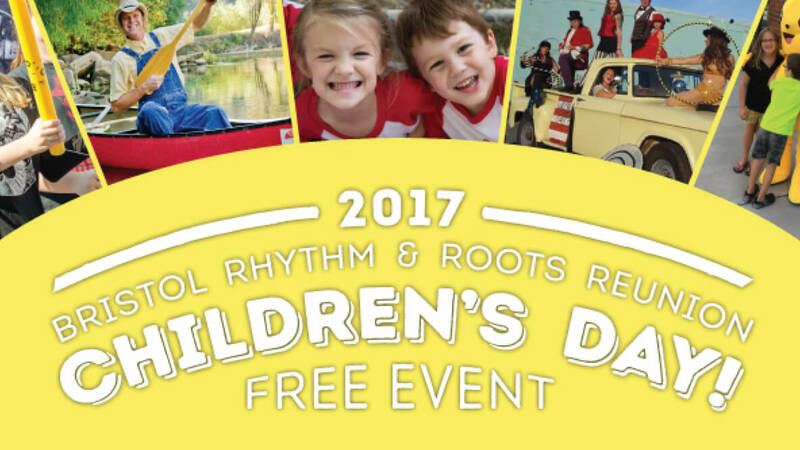 Children’s Day at Bristol Rhythm & Roots Reunion is a free event, open to the community, and organized by staff at the Birthplace of Country Music Museum. Bursting with fun games, crafts, and performances, Children’s Day is designed to be an event the whole family can participate in together. Children's Day takes place Saturday, September 16 from 10 am — 2 pm at Cumberland Square Park. Kid Pan Alley’s mission is to inspire and empower children to work together to become creators of their own music and to rekindle creativity as a core value in education through the group songwriting process. To date, they’ve written over 2,700 songs with over 50,000 children across the country from Virginia to Hawaii. The songs are a sophisticated and powerful world-view as seen through the eyes of the children. Their songs have been recorded by artists including Amy Grant, Sissy Spacek, Delbert McClinton, Cracker, Kix Brooks, Nashville Chamber Orchestra, Corey Harris, Suzy Bogguss and many others. 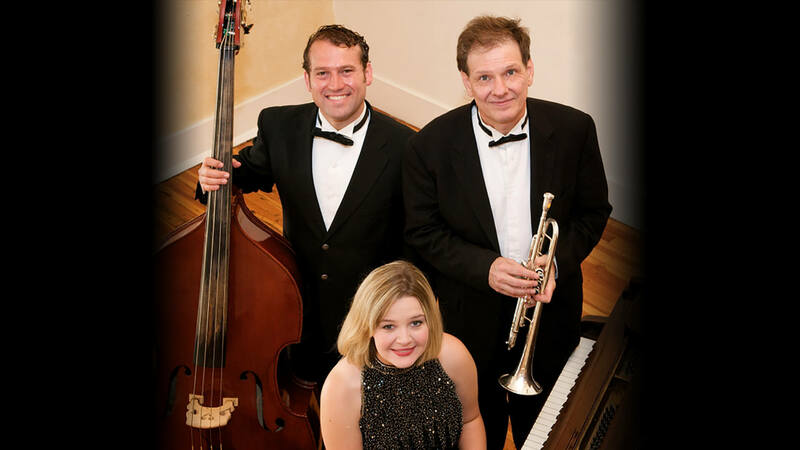 They’ve won numerous awards including Parents’ Choice Gold Awards, a WAMMIE, and have received a Grammy nomination for one of their recordings. 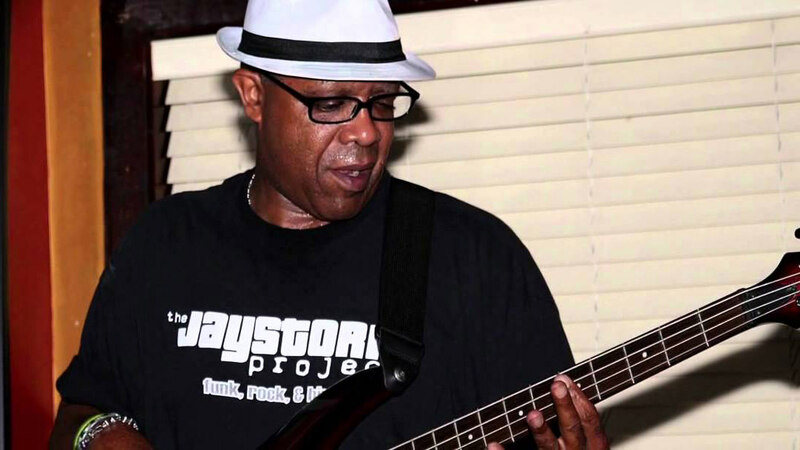 The band is led by Kid Pan Alley founder Paul Reisler and features vocalist Sahffi Lynn, John d’Earth on trumpet, Mark Maynard on trombone, Jack Kirby, drums and Kris Monson on bass. 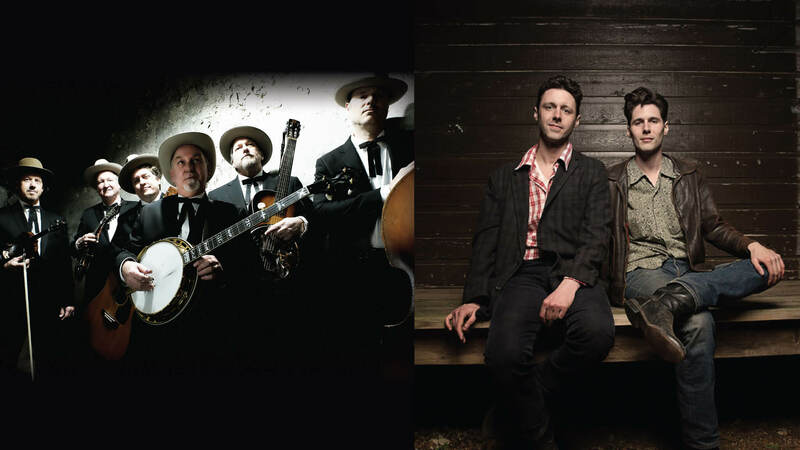 The music continues once Bristol Rhythm & Roots ends! 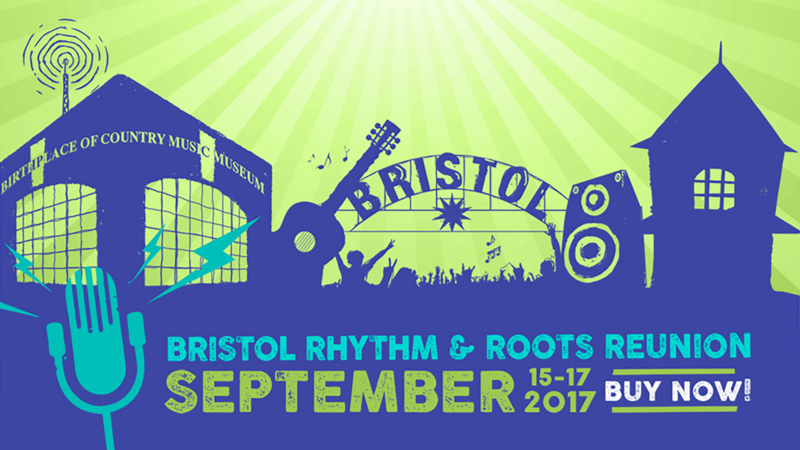 Join Bristol Station for a FREE show! 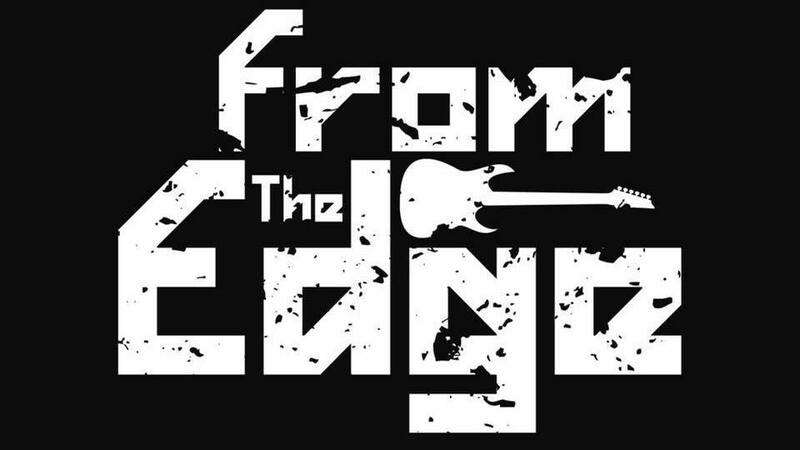 “From the Edge” is a new and fresh Rock n’ Roll Cover Band with members from East Tennessee and Southwest Virginia. Playing all types of venues from Pubs and Parties to Weddings and Festivals! Providing an electric mix of Girl Pop Tunes to your favorite oldies, we will serve up music you will absolutely enjoy. Influences include Linda Ronstadt, Journey, Eagles, Pretenders, Bryan Adams and lots and lots of your preferred 80’s music. Feeding Frenzy will be on premise all weekend at Bristol Station! 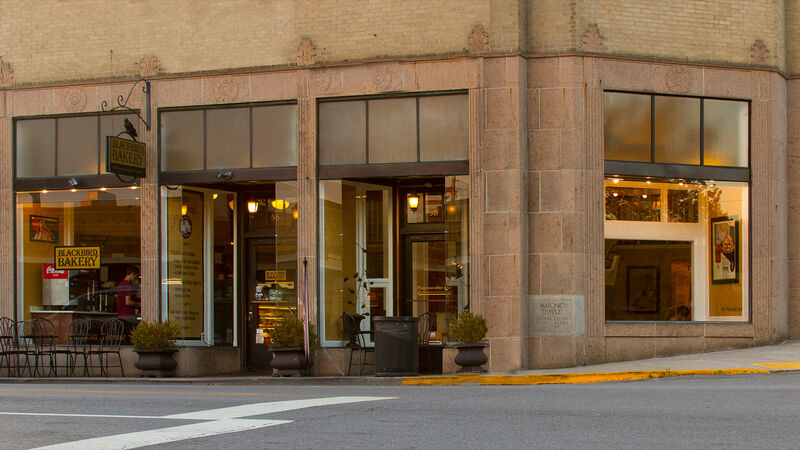 The City of Bristol, Tennessee is hosting its second Bristol Hiring Expo on September 21st to once again help local employers connect with job-seekers throughout the region. Officials chose to hold this event again due to the success of the previous Hiring Expos and in response to continued economic growth and expansion. The Bristol Hiring Expo will take place on September 21, 2017 from 10:00 AM until 6:00 PM at the Bristol Motor Speedway South Building (formerly Peerless Woodworking). 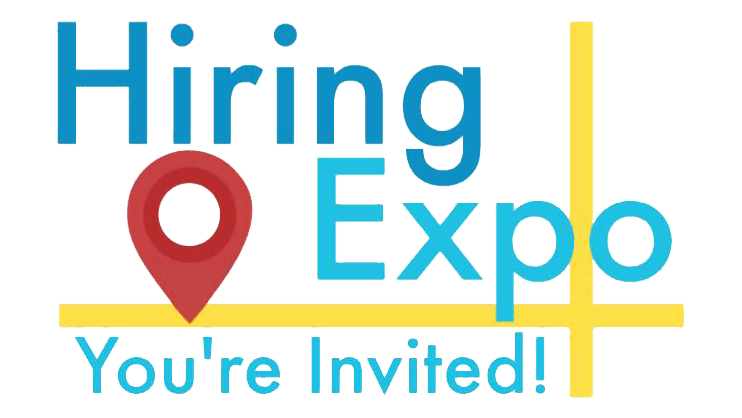 Registration for the Hiring Expo is open to employers located in Bristol, Tennessee seeking to fill full-time, part-time, temporary, and seasonal positions. The deadline for employer registration is September 15, 2017, and can be completed online at www.bristoltn.org or by phone at 423-764-4171. Bristol Shirts are here at Serendipity! As you may know, every year around Rhythm and Roots, Serendipity introduces custom designed tees. 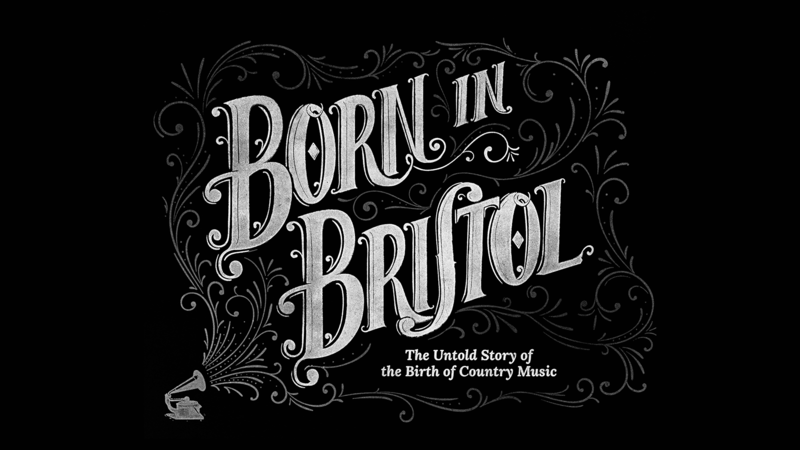 The shirts pay homage to our roots here in Bristol, the south, and even the Appalachians. Each year, Serendipity adds new designs and retires some of the old ones. These shirts have become a huge hit, and the moment they are released has become highly anticipated. The wait is over! Serendipity's 2017 Bristol shirts are now on the selling floor. The photo above features just a few of the designs available. Long sleeve, short sleeve, baseball tees,and amazingly soft sweatshirts are available in sizes S-2X. Most are unisex, and all shirts are available now at Serendipity Bristol or online at www.shopserendipity.com.